Win a Nerdie bundle to celebrate the launch of the Skin Nerd Book | SHEmazing! 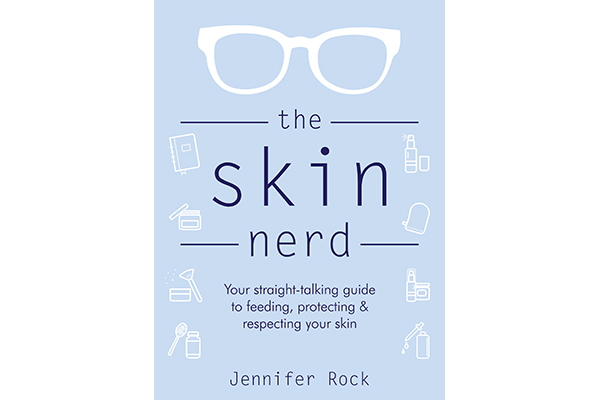 To celebrate the launch of the Skin Nerd’s new book ‘The Skin Nerd- Your straight talking guide to feeding, protecting and respecting your skin‘, we have a fabulous Nerdie prize to give away. The lucky winner will receive a copy of The Skin Nerd Book, the much sought after Cleanse Off Mitt and also a membership to the Nerd Network. The membership includes a thorough, 360 degree approach, virtual skin consultation along with access to the Skin Nerd Store and their online community. To be in with a chance to win, enter your details below. This competition is now closed. Congratulations to Aisling McGann who has won the fabulous Nerdie Bundle, we have emailed you about your prize.